Daily Safaris available for 2 nights / 3 Days. - For INSTANT BOOKING read below! Take a 3-day safari to the Maasai Mara National Reserve which has the best visibility of wildlife throughout the year. Enjoy the scenery and wildlife in and off migration period. 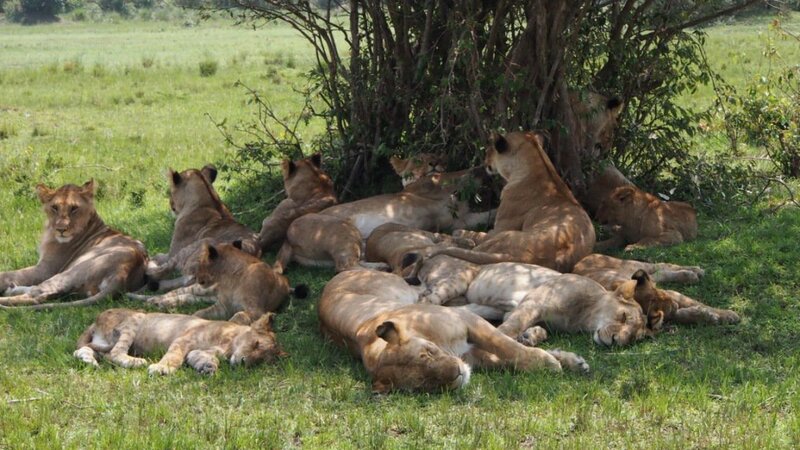 The destination Maasai Mara is set at an altitude of 1650m (5210 ft) with the rolling grasslands and one nature's most dramatic spectacles, the annual migration of over a million wildebeest and zebra from Tanzania's Serengeti which takes place from late July to September. The Masai Mara lies 275 kms (170 miles) west of Nairobi. Here the great herds of immense shuffling elephants, browse among the rich, tree studded grasslands with an occasional sighting of the solitary and ill-tempered rhino. Thompson's gazelles, zebra and eland and many more species of plains' game offer a rich choice of food for the predatory lions, leopards and cheetahs which hunt within the Masai Mara's 1,672 Kms2 of pristine African wilderness. You will be picked up from your hotel or the airport and drive across the floor of the Rift Valley and the Loita Plains to the Maasai Mara National Reserve. You arrive there in time for lunch. 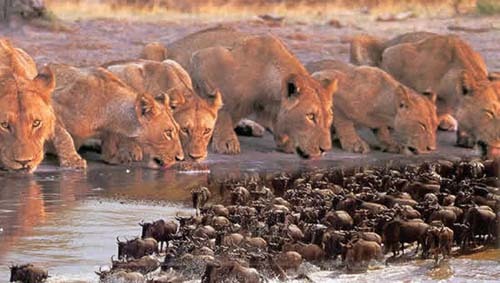 In the afternoon you go on a game viewing drive and then go back to the camp for dinner and overnight. Lunch and dinner included. Enjoy a full day in the Maasai Mara with early morning and afternoon game viewing drives. Breakfast, lunch and dinner included. After breakfast you return to Nairobi arriving at around midday. Breakfast included. Make Payments to https://payments.pesapal.com/cruzeiro-safaris . (50% deposit or 100% full payments are accepted) If you pay deposit you pay the balance on arrival in cash or online credit card.